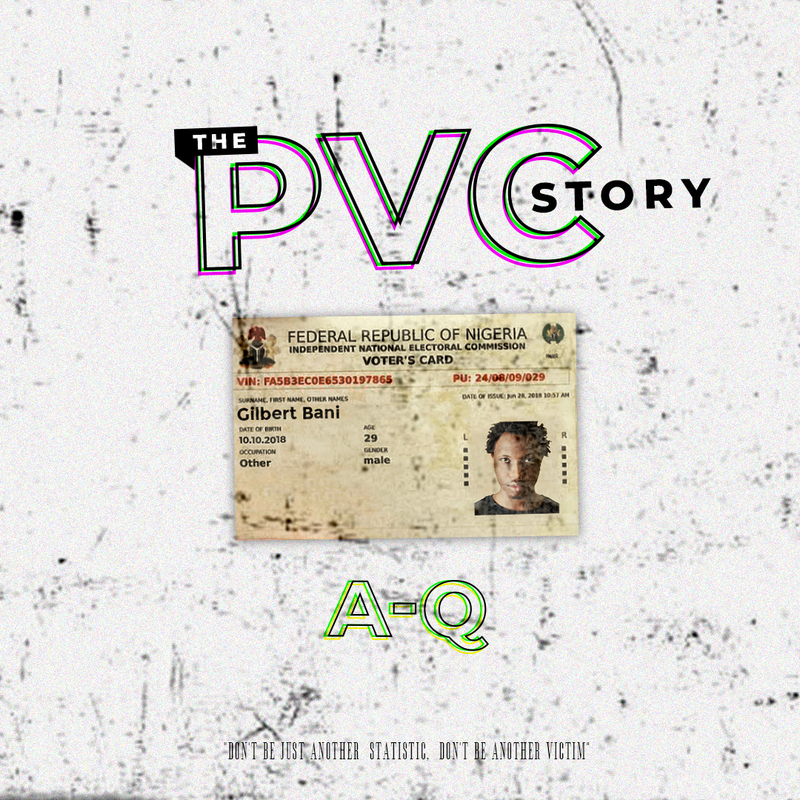 The most consistent rapper right now, A-Q unleashes the visuals for his renowned sociopolitical single "The PVC Story". The short film was directed by 19 year old film maker, Nora Awolowo and was shot at different locations in Lagos, the cast for the short film include fast rising Actor Abdul Tijani-Ahmed, Mimi Ula, rapper Wave tha Kid etc. The PVC Story was produced by Beats By Jayy.